Hello everyone how are you doing?. This is me thank you another quick tutorial in today's video. 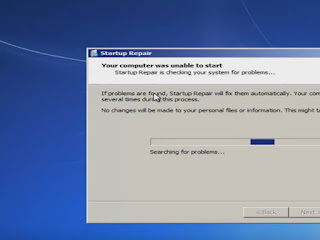 I'm going to show you guy show to repair when you have start-up issues you might be having on your Windows 7 computer, so this tool should hopefully be able to automatically repair your Windows 7 problems without the need for any CDs or DVDs. Now there are alternative methods if you do have the ability to run a CD or DVD and you have the time to do it. 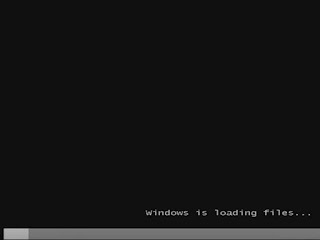 However, in this tutorial I'll be showing you guys external media free tutorial so hopefully this should be able to resolve your problems without the need to go out and download anything so obviously you’re not able to boot into Windows but I just want to have this as my landing page. 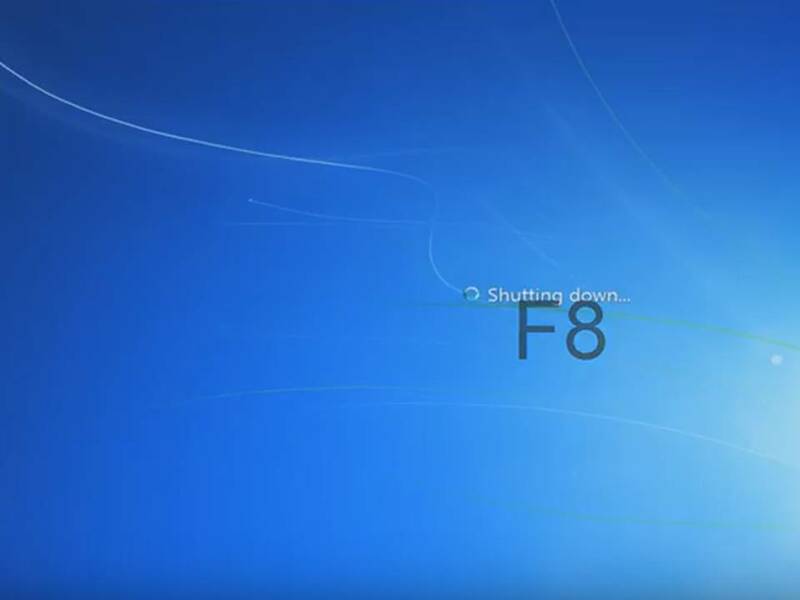 When I begin tutorials, I do not want to start on a black screen so we are going to assume that you are unable to be in the windows so as your computer is starting off you want to tap the f8 key repeatedly on your keyboard. Then as you are tapping FAQ, you just want to tap it repeatedly okay, so this is meaning that hopefully you people will be able to access so I recommend. 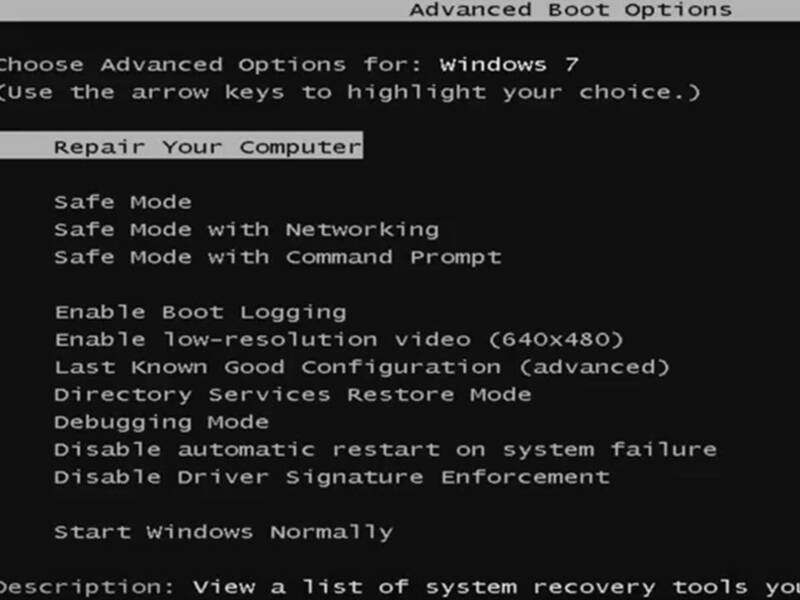 So I think the first option here where you highlight it over should say repair your computer and under description. It should save you a list of system recovery tools you can use to repair startup roms run Diagnostics or restore your system. One hit enter and this will begin loading the files and again I want to mention if this tutorial does not resolve your problems you probably will have to download external media like a Windows 7 recovery disk or if you have any windows 7 installation media. 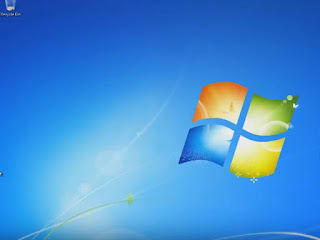 You can use that as well to launch the repair my computer or repair my PC options and that will give you a little bit more functionality into getting a fresh clean windows install files. 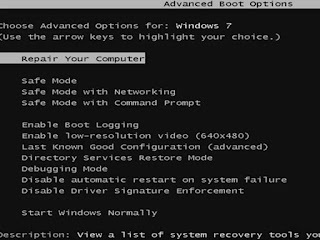 If you're going to go through the command line method, but this tutorial is not going to really require that so for system recovery options select whatever your keyboard input method is and then if you have any past or in a computer to enter. In here if you do not have a password or you disabled it, you can just click on OK for a blank field. 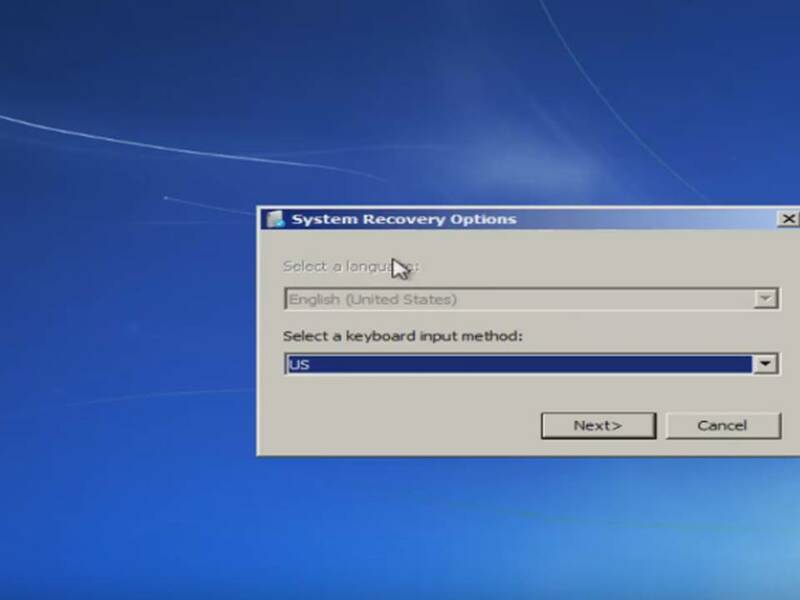 So now if we choose a recovery tool we have a few options here, and I would highly recommend it the first option does not work for you go back into this utility as I showed in this tutorial. 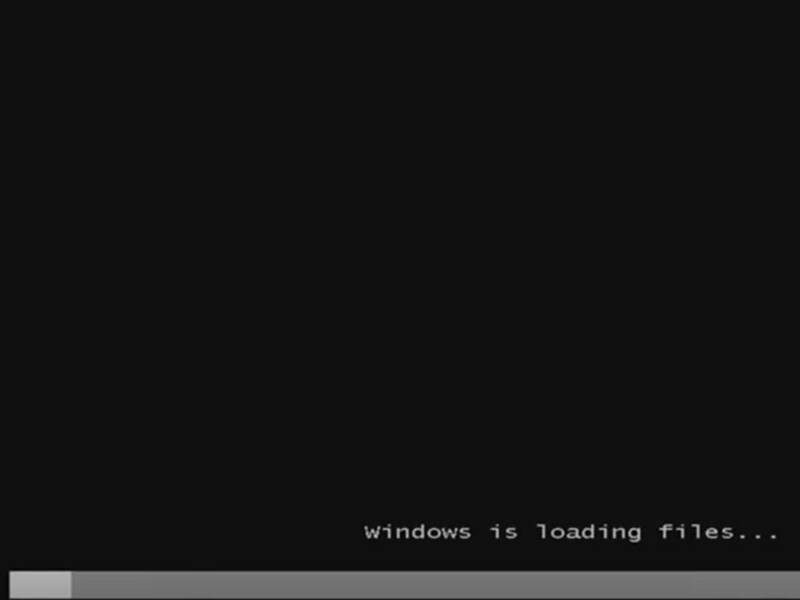 Going by tapping f8 and then load, the other two year, which is the system, restore which will restore Windows to an earlier point. 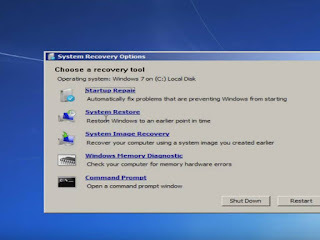 In time as well as system image recovery so, if you have any system images backed up again that would probably be to a CD or DVD so for this video pry be for these first two here, so sorry prepare will automatically fix problems that are preventing Windows from starting and system restore will restore Windows to an earlier point in time if you're gonna run the system restore method which I recommend running after we go through the startup repair method I recommend to go back to the most recent restore point and I just want to put that out there and if you had any Windows memory diagnostic issues so, if you thought your memory or Ram was having issues you could run this utility as well at the scanner for Hardware errors with that as well so we're gonna launch the serve repair utility this is completely automated does not require any user interaction at this point so just sit back this might take a few minutes again depending on the size of your hard drive and might take a little bit longer. Okay so it should say restore your computer to complete the repairs did we start immediately, click finish want to click finish here and then without even having to do anything else. 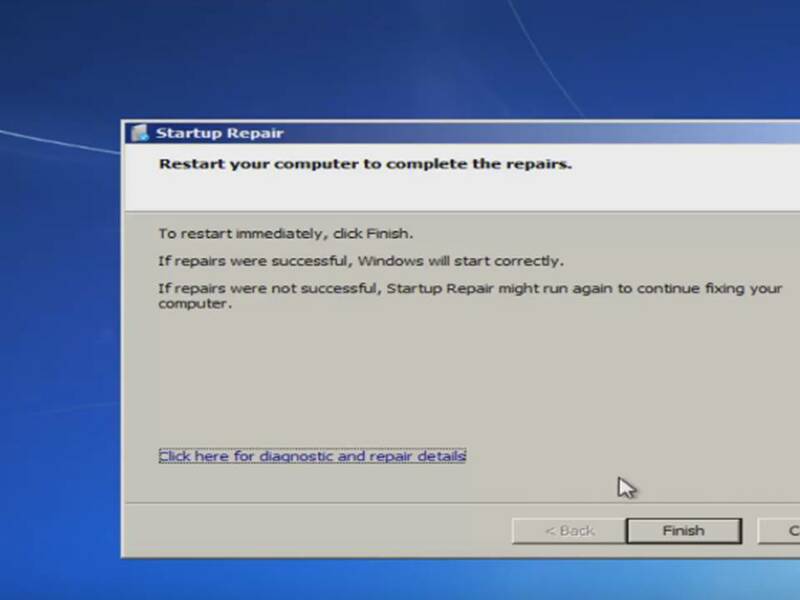 It should begin restarting your computer and now like I said. If this method they now worked for you I recommend going through the system restore utility and hopefully one of those methods should work and as always you can always download the Windows 10 recovery or I should say Windows 7 recovery media and you can have additional options through there there are plenty of commands you can run through the command line window but rather make this a three or four hour video I've made several tutorials in that nature in the past and if you had any specific error messages I’d recommend going online and looking them up because often they will have their own unique repairs and fixes. 0 Response to "How To Repair Windows 7 And Fix Corrupt Files Without CD/DVD "